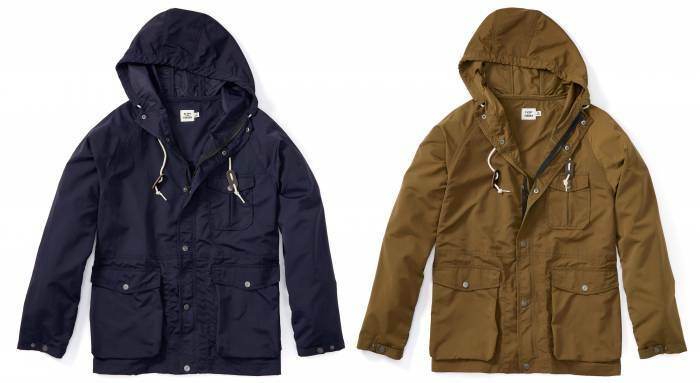 Huckberry launched a pre-Black Friday sale today. You can save up to 50 percent on top fashion picks for men, cool knives, and the latest fitness equipment. Be sure to check back here during the week. We will update this article once Huckberry makes more Black Friday and Cyber Monday deals available. 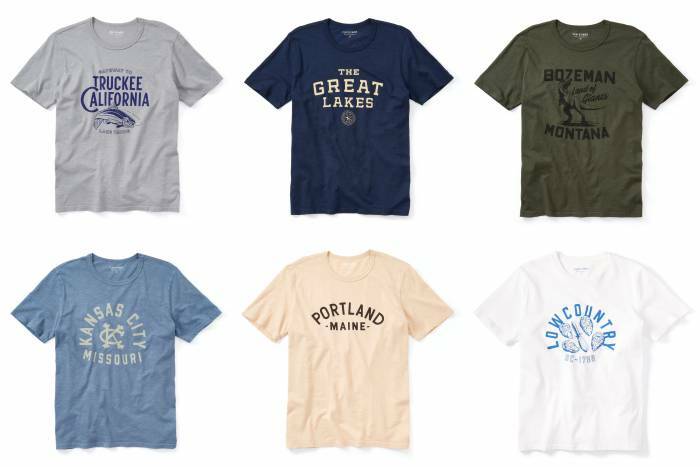 These tees are made in the USA, crafted with soft jersey fabric, and boast some pretty cool artwork! Get one from your hometown or dream vacation spot. 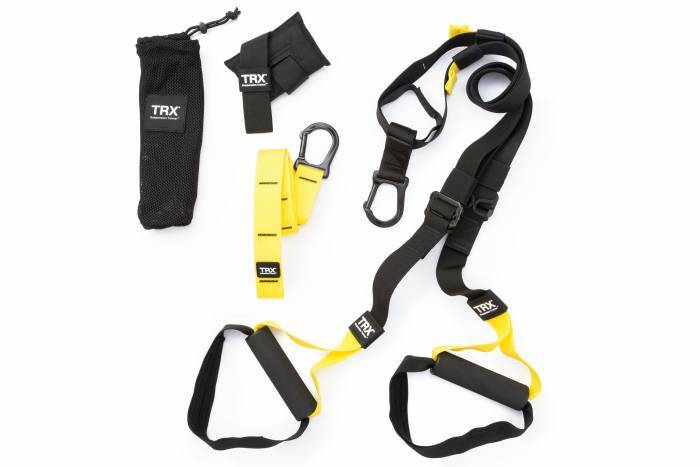 The original portable gym, TRX straps enable people to work out just about anywhere. You can mount them to a door or pole and perform hundreds of bodyweight exercises. 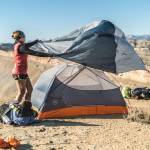 The fabric on the Ridge shell is water- and tear-resistant. 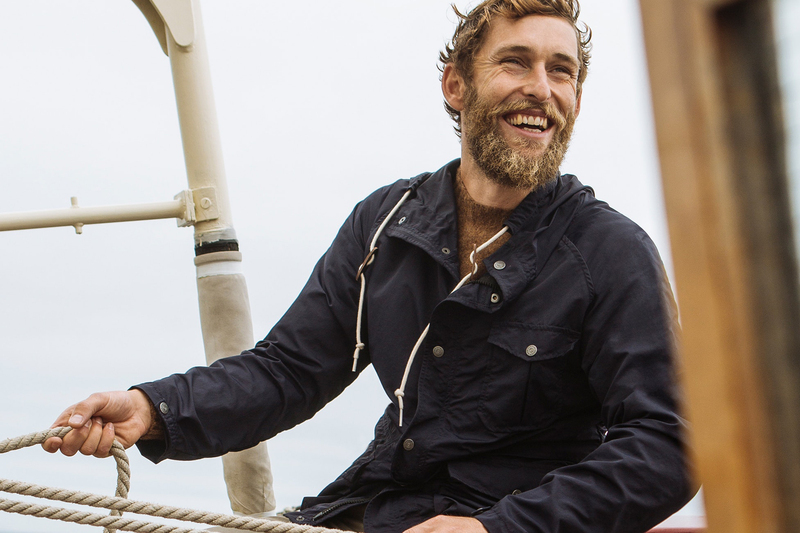 And Flint and Tinder pays attention to details, with a storm flap, metal snap closures, pleated chest pocket, and a natural drawcord with leather cord stoppers. This shell looks great and is made in the USA. 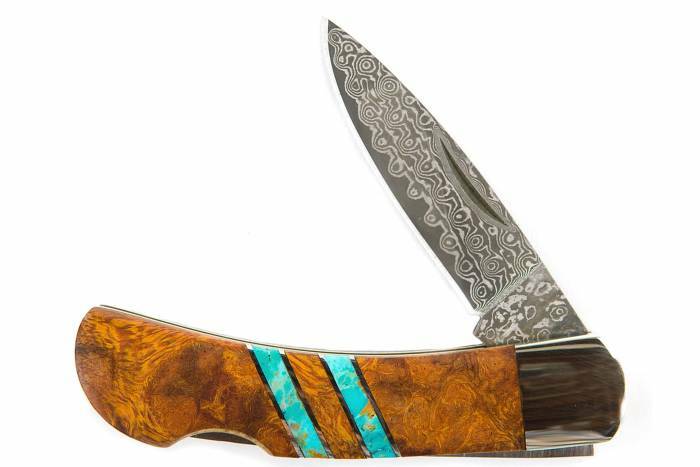 Get a knife that turns heads with Santa Fe Stoneworks’ Ironwood + Turquoise Damascus Knife. This 16-layer Damascus blade boasts good edge retention and a beautiful aesthetic to match. The handle is made with Arizona ironwood and turquoise fragments. 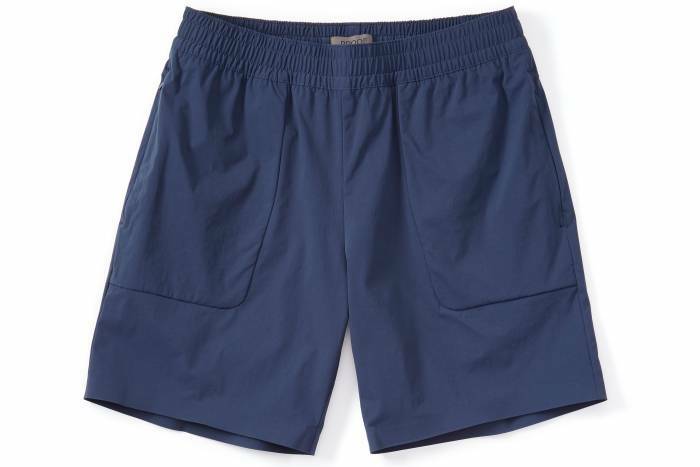 The brand made these shorts for active folks, sporting a timeless look that transitions well into exercise and the occasional hike. They are quick to dry, DWR-treated, and stretchy.